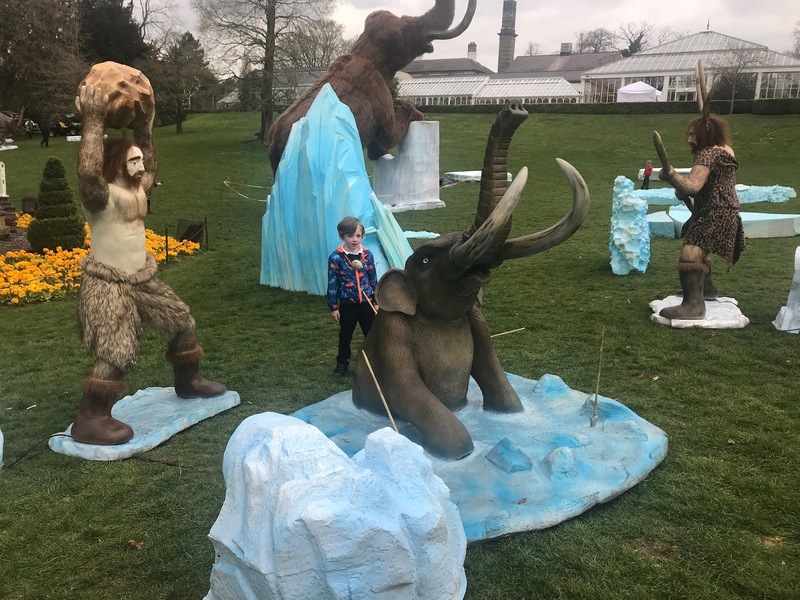 Providing a great excuse to visit the beautiful gardens and fun playground, Ethan was so excited to see the giant woolly mammoth and to explore the grounds in hunt of all the other creatures and beasts. 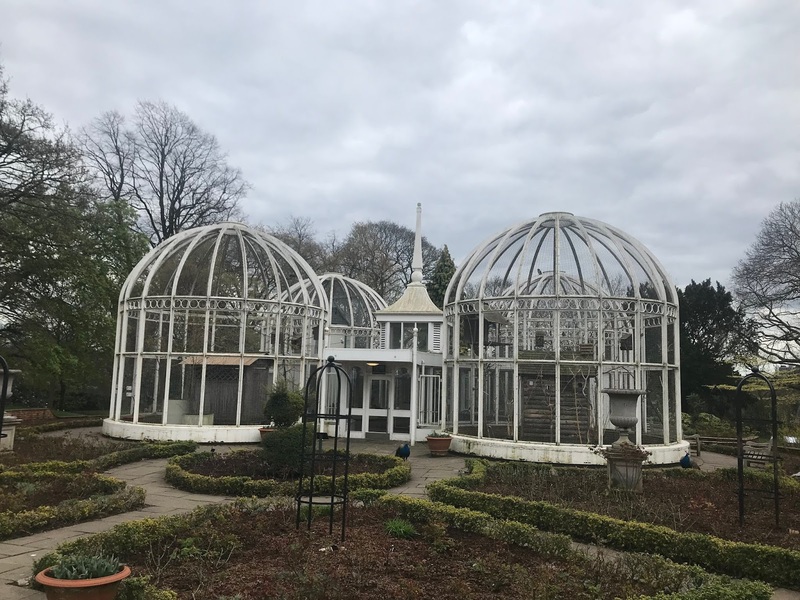 There was lots to see and it was a great way to explore the outdoor gardens, so Ethan was kept amused and I could take in the stunning surroundings. 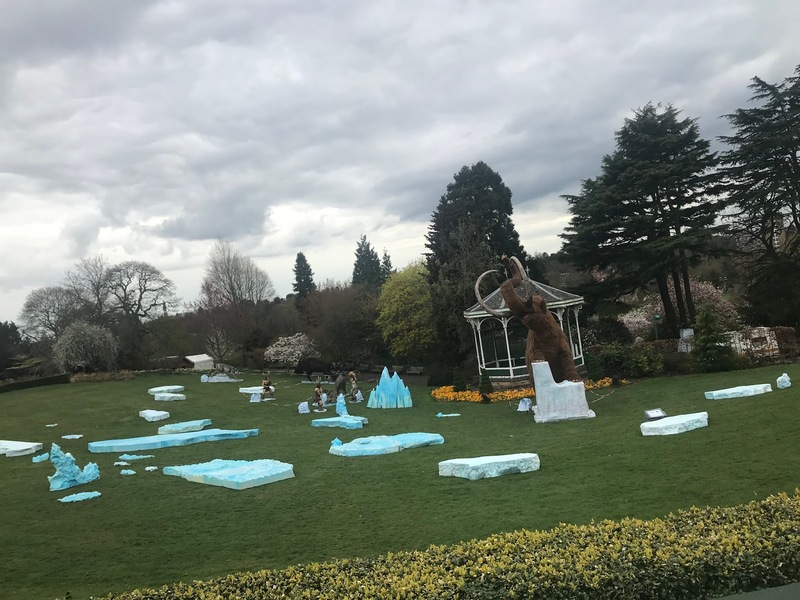 “After three successful years of bringing Magical Lantern Festival to cities across the UK, we wanted to develop a new concept using the expertise of our creative team. 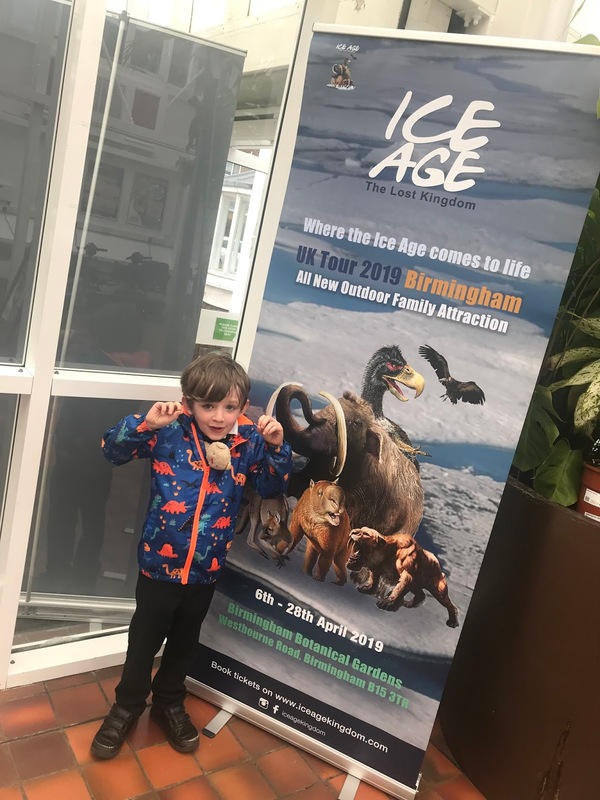 Ice Age: The Lost Kingdom really pushes the boundaries of our technology, with 40 animatronic creatures all with moving body parts, wide opening jaws, and sound effects that help transport you back to the prehistoric times. 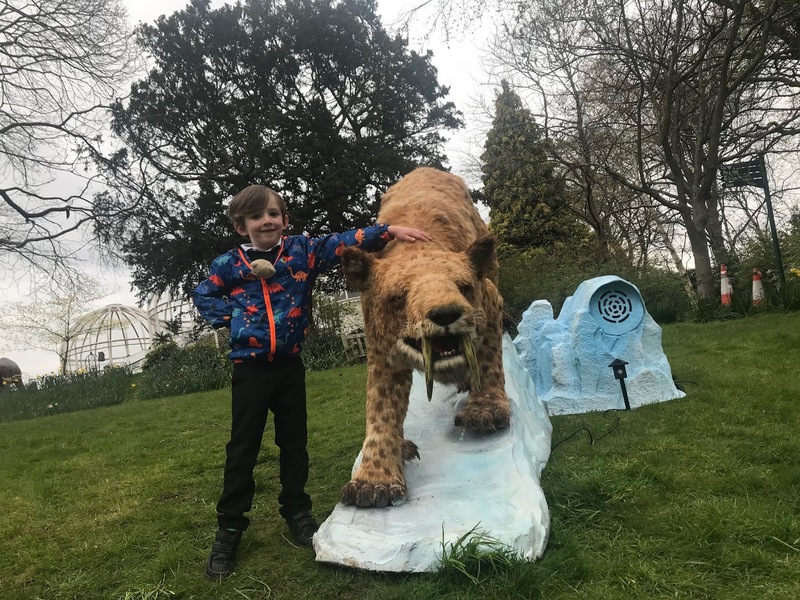 Now on for the duration of the Easter Holidays, there’s a huge range of animatronic prehistoric creatures to find - including this sabre tooth cat that proved particularly tricky to find for us! - and there's a host of food vendors too offering food from around the world. 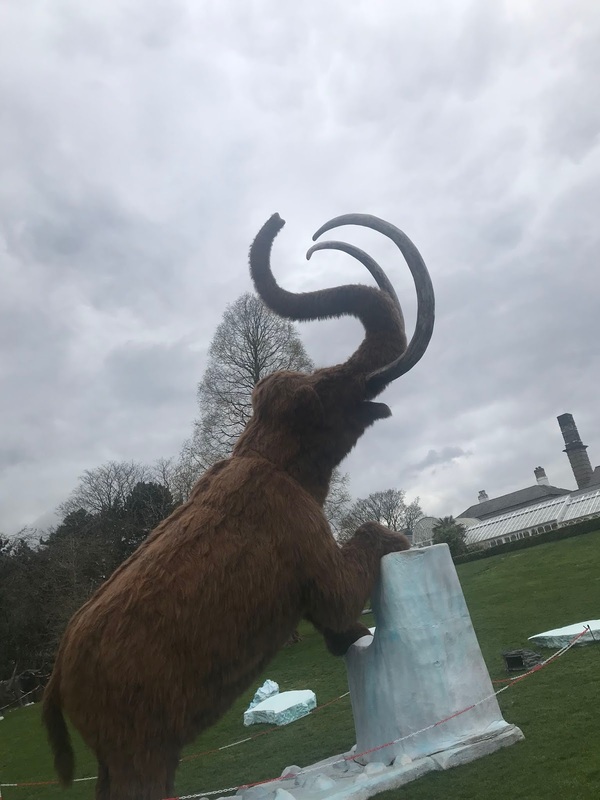 We had a great time exploring and it’s great to have something so engaging and interactive right in the city centre. 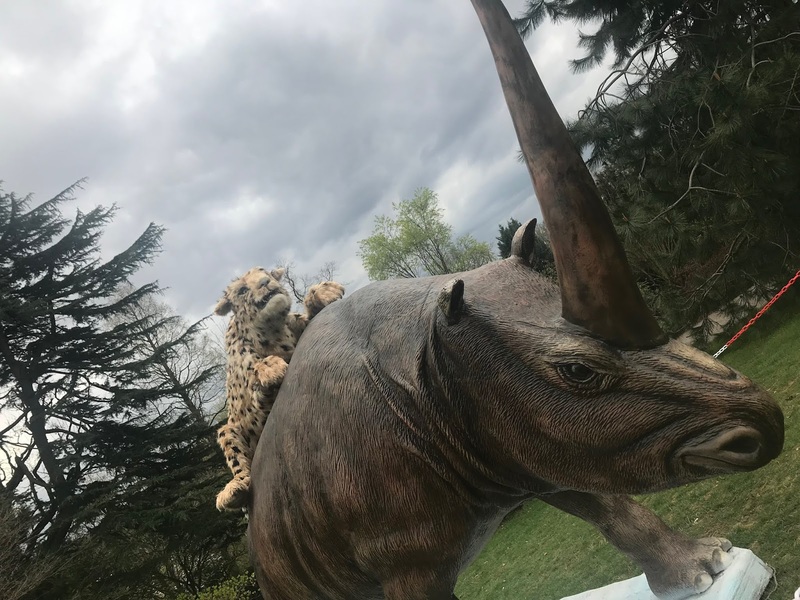 Ethan had so much fun, we brought three prehistoric friends home with us... (from the gift shop!). Book tickets online before you go - prices are £11.55-£13.75 each including transaction fee.